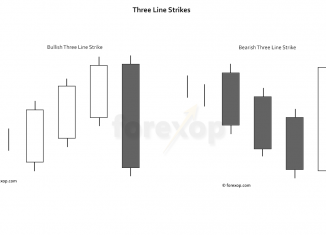 Home Tags Posts tagged with "Candlesticks"
The “falling three” is a bearish chart pattern that often ends in a correction to the downside. 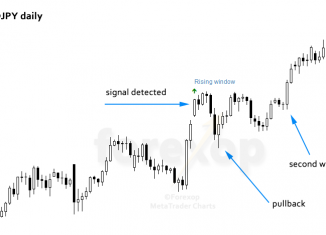 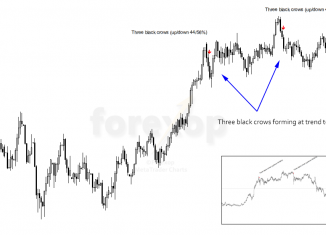 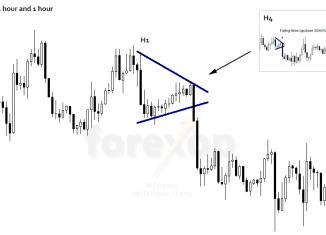 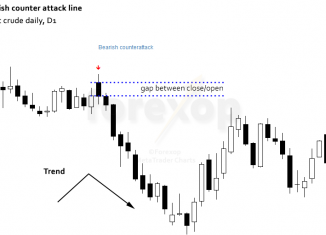 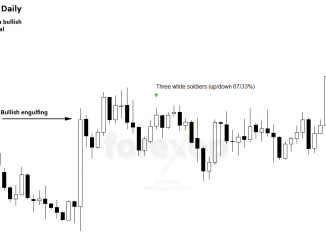 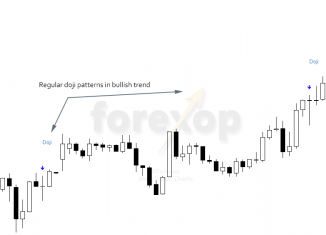 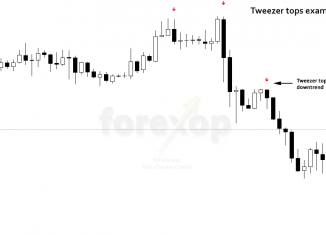 It forms when the chart makes a short bullish move in a bearish trend. 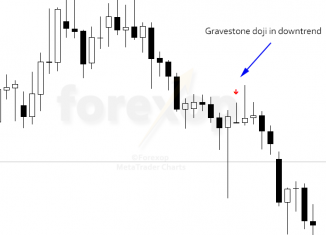 A gravestone doji can be a sign that an uptrend has moved too high, too quickly. 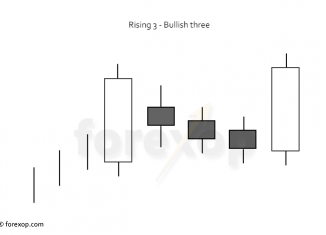 This can mean some retracement is necessary before new highs can be made.